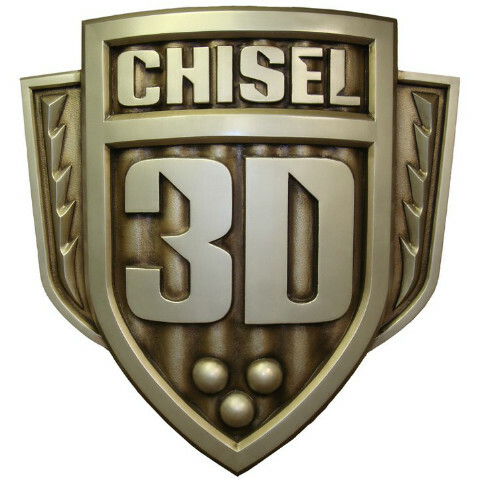 Chisel 3D serves a wide range of clients including advertising, public relations and marketing agencies, trade show exhibit companies, museums, aquariums, retail stores, hotels, casinos, restaurants, churches, event companies, architectural firms and corporations. 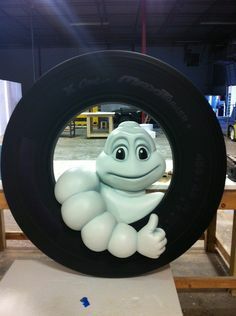 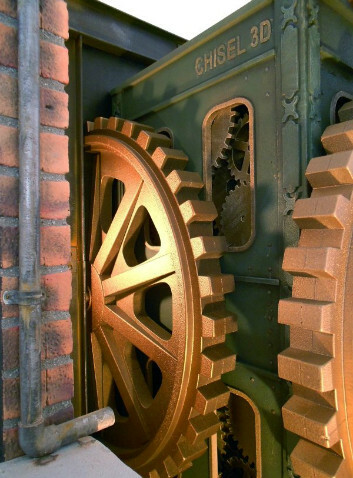 We work with organizations of every size and in all parts of the country and world. 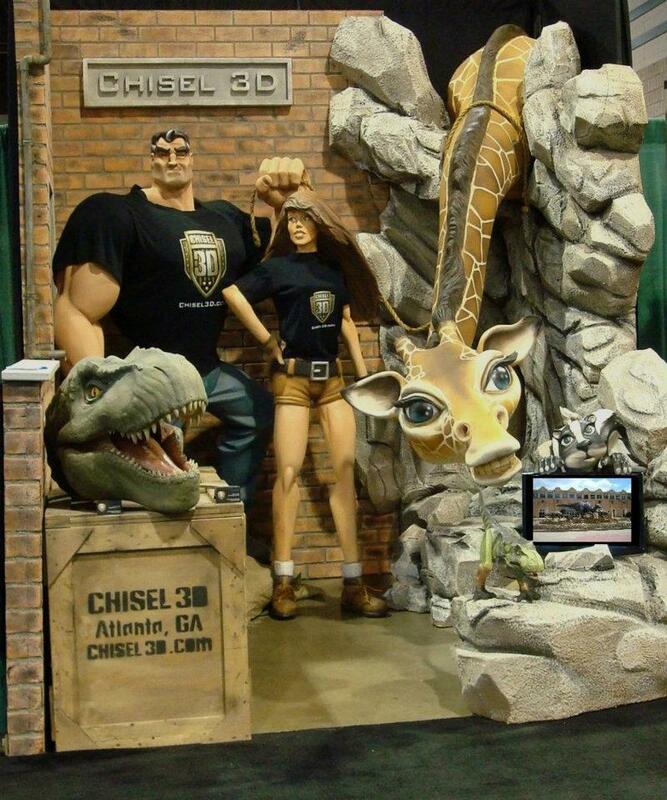 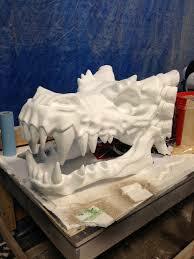 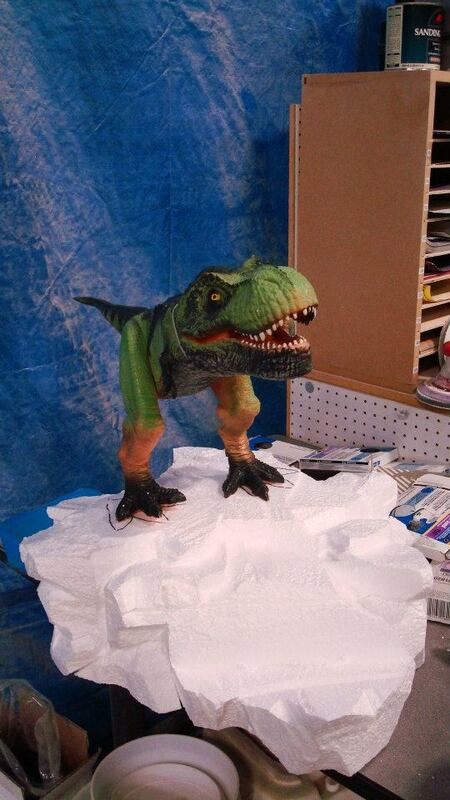 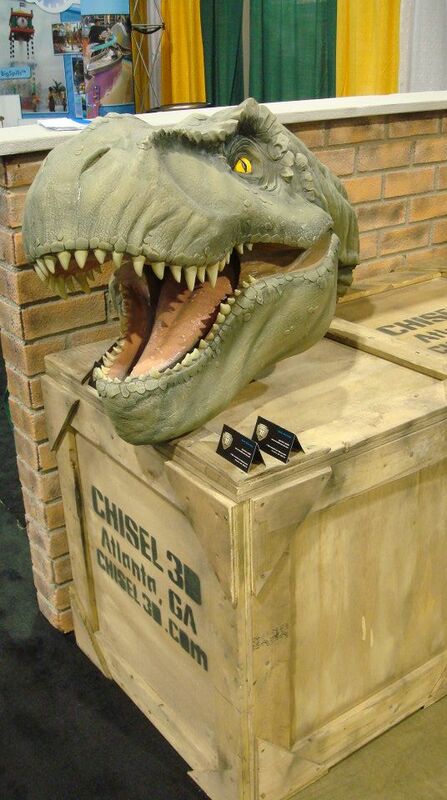 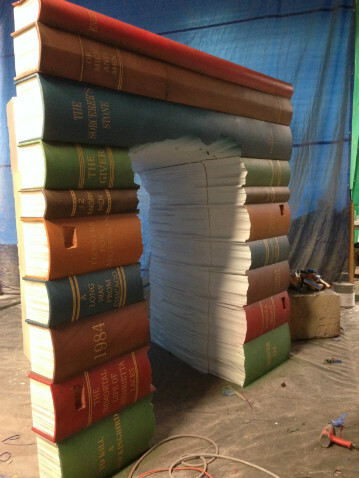 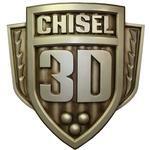 Chisel 3D designs and fabricates custom giant props, sculpture and architectural elements for themed environments.